CPRS Vancouver Profile | What’s on the Horizon at Yulu PR? Our managing director, Clare, had the opportunity to sit down with CPRS Vancouver to chat about what’s on the horizon for us as we move into the New Year. This is a significant honour for us. Winning PR Daily’s ‘CSR Agency of the Year’ award is helping us highlight what Yulu and other socially-mandated communications agencies and practitioners are doing to drive positive change in the work they do. Our hope is that it encourages others to do similar over time. This recognition shines a spotlight on an important element of PR and communications and demonstrates how it’s evolving. We’re thrilled to have Charlotte join us as Yulu’s Director of Client Services. 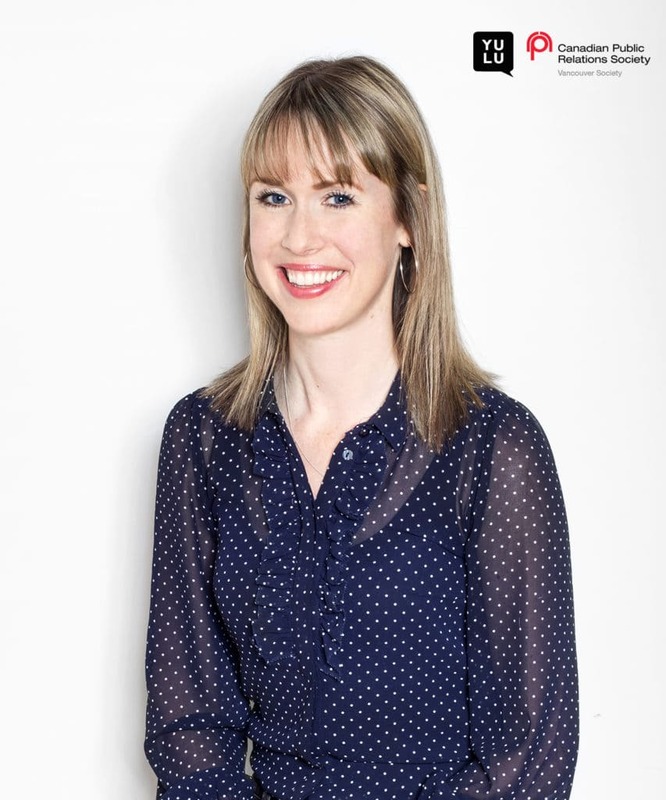 Charlotte has over a decade of international experience in PR, having worked in both Vancouver and London. She brings a wealth of knowledge in media relations, crisis communications, event management, and internal communications, and I’d challenge anyone to find a stronger project manager. She also has a passion for our oceans, something that is proving highly beneficial to us, as we’re able to apply her knowledge, expertise and interest in this area to our daily work. Externally, we are leading the charge in building a new industry in communications: Impact Relations. We are working to bring new industry standards to communications through this movement – standards that ensure transparency, authenticity, mission-driven work and values are always prioritized. We’re really beginning to see some momentum here and are receiving some encouraging support from a range of PR agencies and in-house practitioners. How would you describe Yulu’s evolution over the years? Social impact has always been at the heart of what we do. In the beginning, it was challenging as there weren’t a lot of believers, whereas now it’s simply best practice—something that is reflected by the fact we’re working with some of the world’s largest brands as well as some really interesting and innovative companies. Over the years, as people have begun to see that doing good is good business, we’ve been able to evolve to the point where we only take on clients that fit into our social mandate—to contribute positively to society or the environment.